Presented by: Peter Martin, Psy.D. and Andrew Sodergren, Psy.D. Cost: FREE for CPA Members, $40 for Non-members. 3 CE's will be available for $20. A link will be provided to purchase CE's, complete evaluations, and download your certificate after the webinar. Bowlby’s attachment theory has had a profound impact in developmental psychology and increasingly in the practice of psychotherapy as well as in understanding religious and spiritual experiences. The attachment behavioral system is one example that is theorized to aid survival by promoting an ongoing connection with a stronger, wiser caregiver who can provide protection in the face of threat, comfort in distress, and a secure base from which to explore the world. Attachment research has validated key aspects of the theory and shown how early experiences with caregivers can set mental templates (internal working models) for what to expect and how to behave in future relationships (e.g., with subsequent caregivers, spouses, and offspring). Starting with Kirkpatrick & Shaver (1990), attachment theory has been explicitly applied to studying the psychology of religion including understanding God image, conversion, and prayer. The concept of internal working models has been especially helpful in examining how experiences with human attachment figures impact the way adults think, feel, and behave in regard to God and other spiritual figures. In working with Christian patients, it is important to recognize that Christians conceptualize God as three distinct persons in the one divine being. This presents three potential attachment figures (i.e., Father, Son, Holy Spirit). Many Christians (especially Catholics and Eastern Orthodox) also incorporate other spiritual entities (e.g., saints, angels) into their spiritual practices. These valued spiritual figures can also be understood as attachment figures and potential resources for affect regulation and psychological coping. Through psychoeducational lecture and dialogue with the audience, this workshop will explore the theoretical grounds for the notion that people may possess distinct relationship styles with different spiritual entities based on underlying IWMs that get activated in those specific relationships. Various methods of assessing these relational styles—including self-report and projective techniques—will be presented, and the audience will be invited to engage in some of these tasks during the workshop to begin assessing their own spiritual relationships. Lastly, clinical strategies to work with these distinct relational styles in psychotherapy will be explored and demonstrated, allowing attendees to gain conceptual and experiential knowledge of how to work with their spiritually involved patients in sensitive and innovative ways. conversion. Peter and his lovely wife have been married for 7 years and have 3 children. 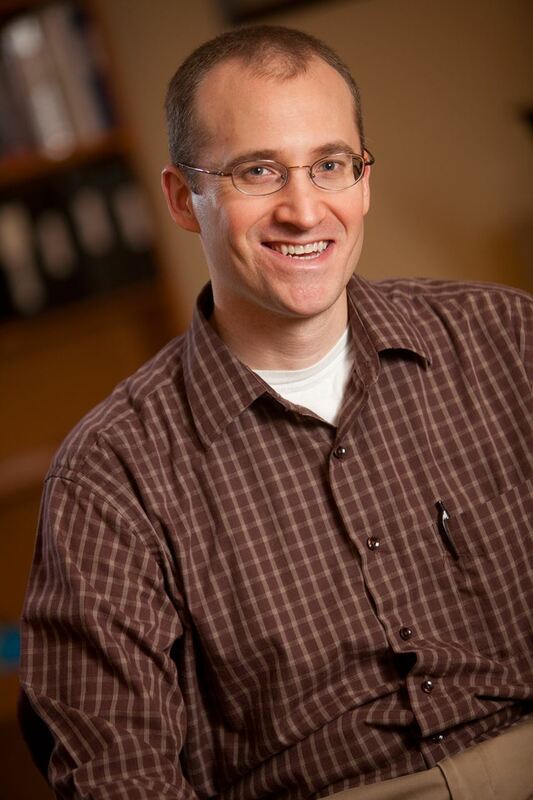 Dr. Andrew J. Sodergren is a Catholic psychologist and director of psychological services for Ruah Woods, a Theology of the Body ministry in Cincinnati, OH. In addition to his Masters and Doctoral degrees in Clinical Psychology, Dr. Sodergren also holds a Masters degree in Theology from the John Paul II Institute for Studies on Marriage and Family in Washington, DC where he teaches as an Adjunct Professor. He and his wife Ellie have been married 19 years and five children.